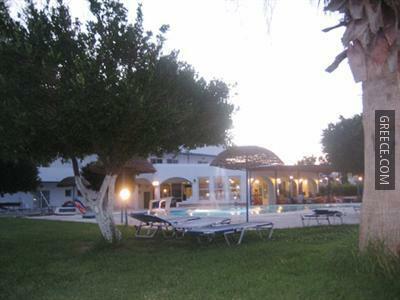 The Manos Pension is ideally placed in peaceful surrounds in Faliraki, a short car ride from the Acropolis of Rhodes. 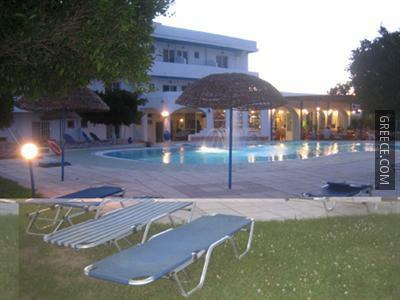 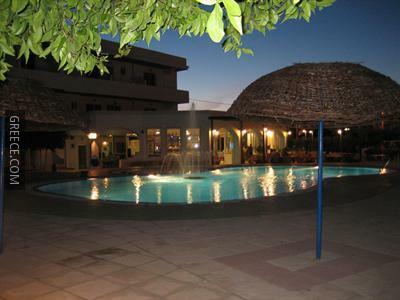 The Manos Pension offers comfortable rooms, equipped to fit the requirements of any traveller. 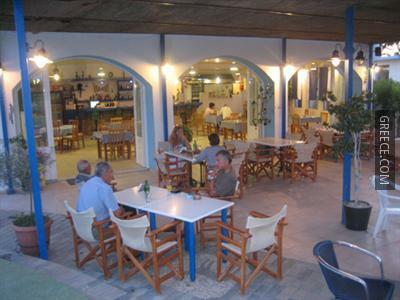 For those who enjoy exploring local restaurants and cafés, there is a large variety near by. 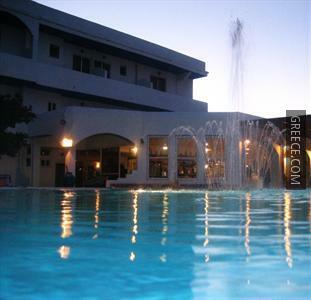 Guests looking to explore the region can visit Rhodes City, a 30-minute car ride away.